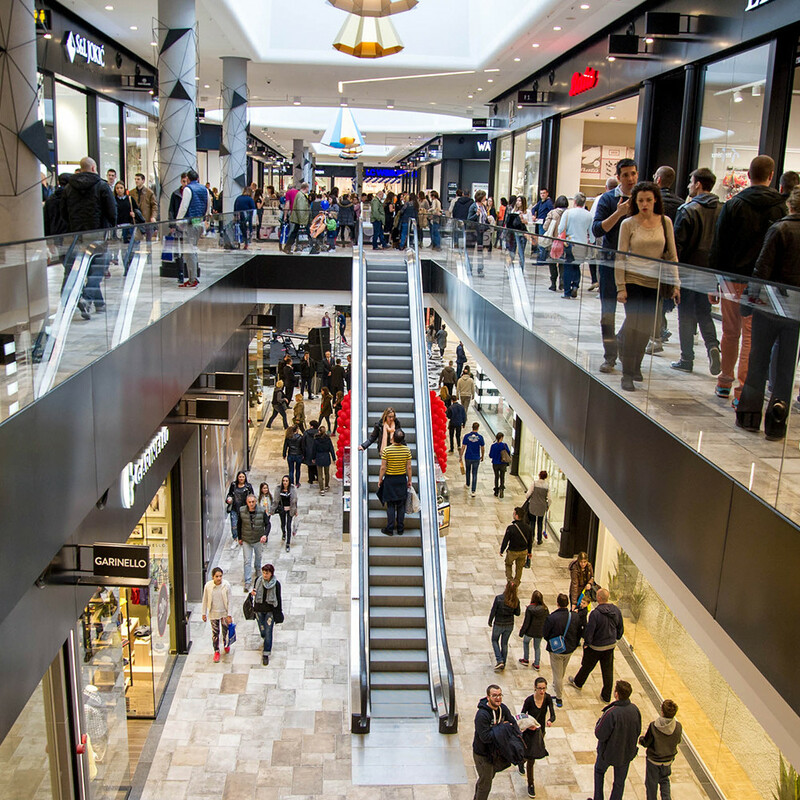 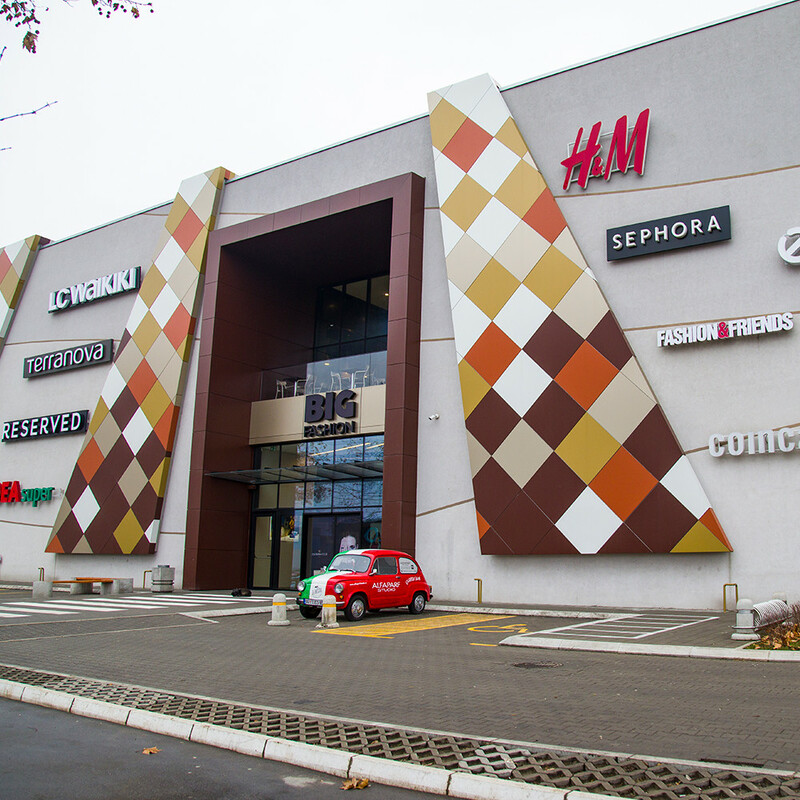 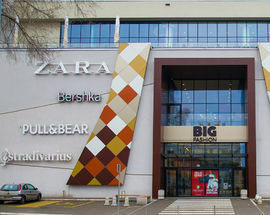 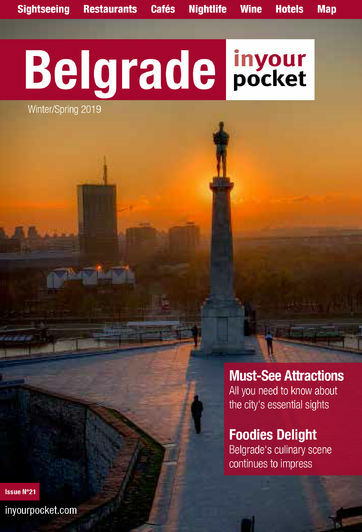 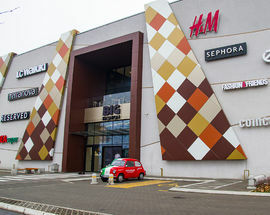 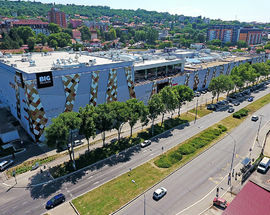 Another addition to Belgrade's shopping scene, Big Fashion, the biggest Shopping Centre in the old part of Belgrade, offers more than 100 shops on two levels with the most famous international and domestic brands and beautiful view of the Danube river. 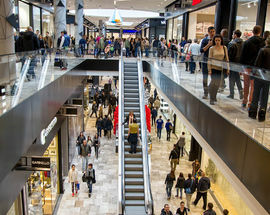 After you are finished with shopping, you'll probably need a rest, that's when you should head to the third floor dedicated to dining, relaxation and entertainment, with a great selection of restaurants and a children’s playroom. 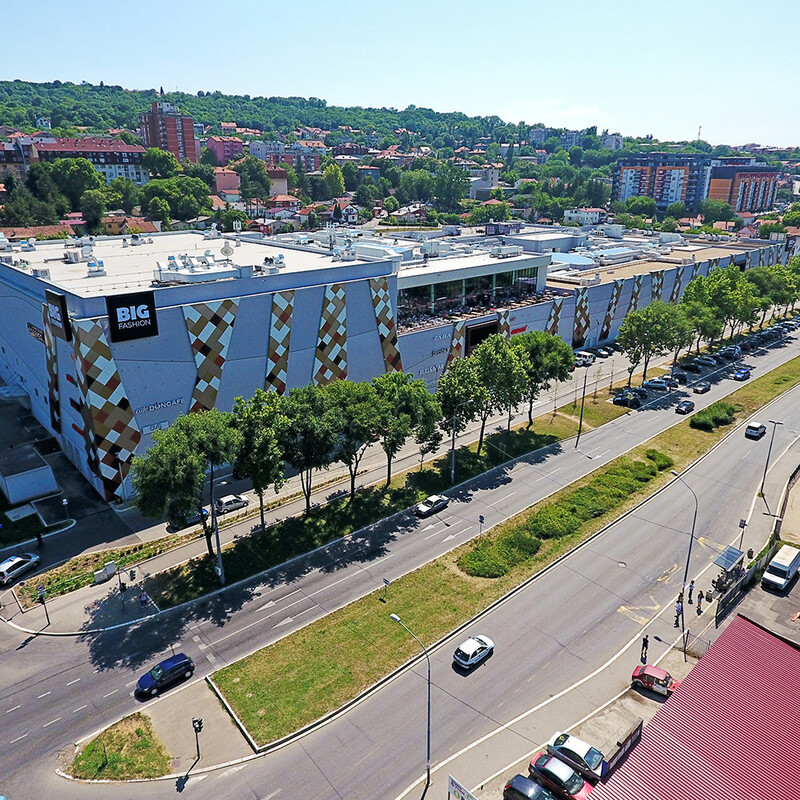 If you happen to feel like you want to watch a movie, there is also a cinema with the latest audio-visual technology in the city. 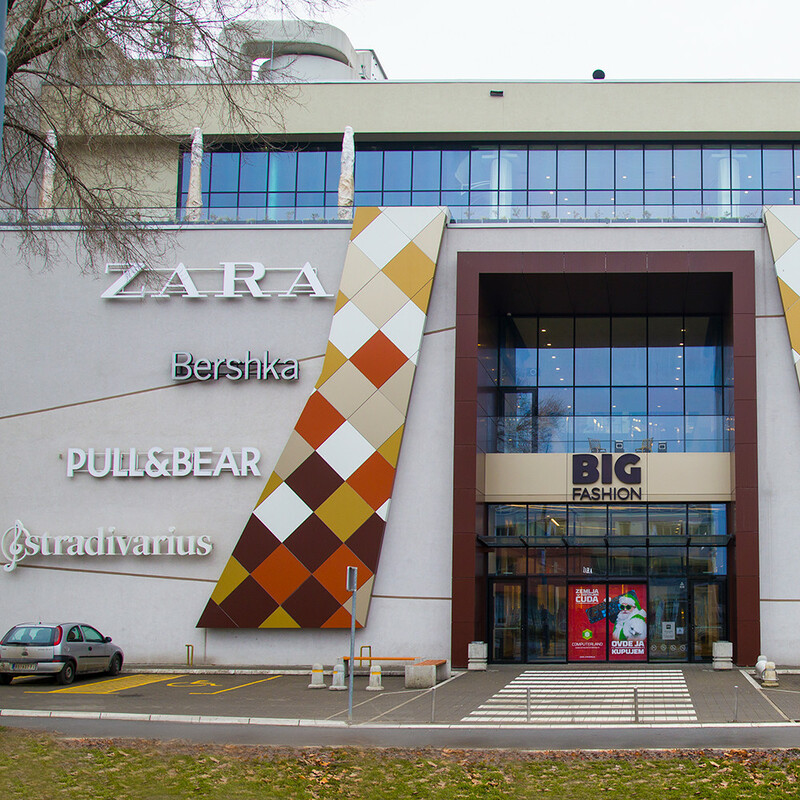 No name in the world is more associated with crystal jewellery and accessories than Swarovski, and the storied Austrian company now has its own shop in Ušće Shopping Centre on the ground floor.